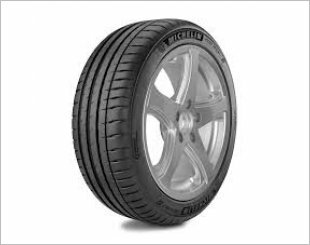 Limited time promotion for Michelin PS4 17" tyres! Free Lifetime Tyre Rotation! We are currently having a limited time promotion for Michelin PS3 17" tyres! What's more, We offer free Lifetime Tyre Rotation(every 10,000 km) and Nitrogen Gas Top Up when you change 4 tyres! Call our hotline 93655498 (Kelvin) to secure these deals!